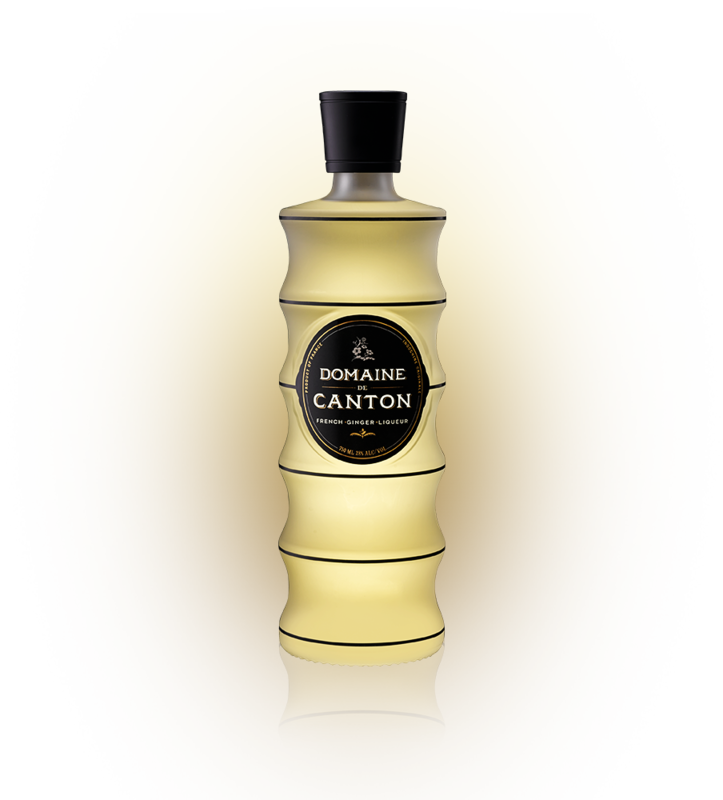 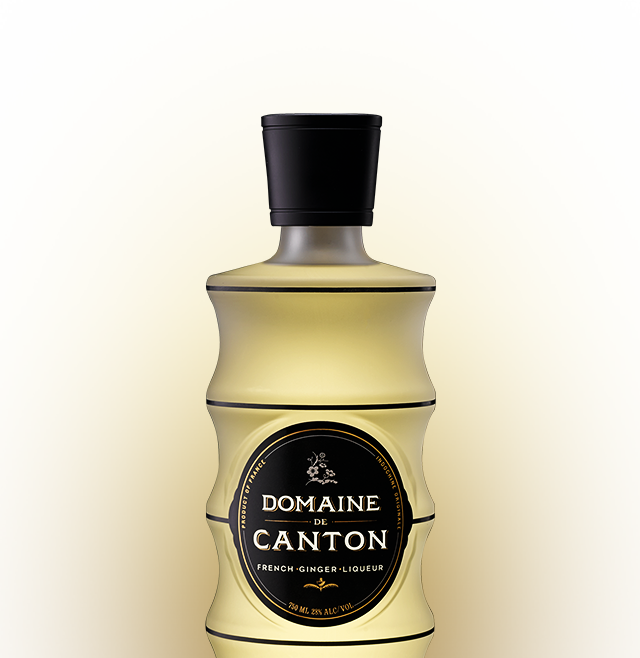 Each batch of Domaine de Canton is the marriage of the finest ingredients carefully selected from different ends of the world to create a perfectly balanced flavor. 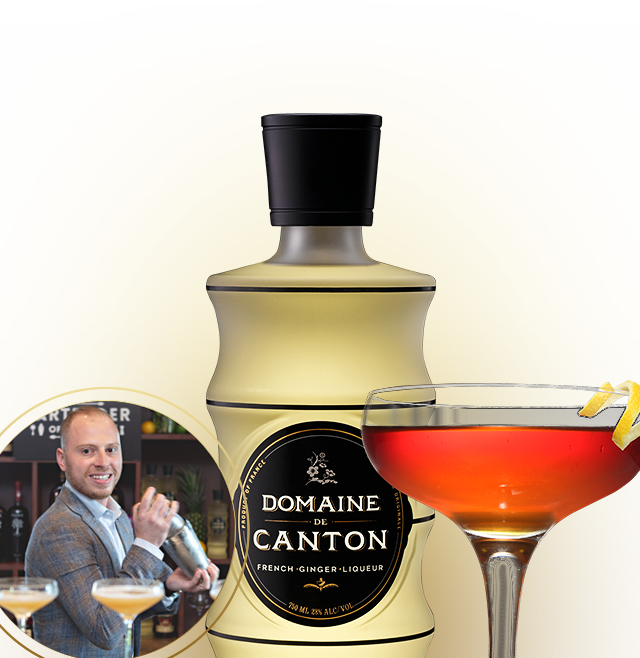 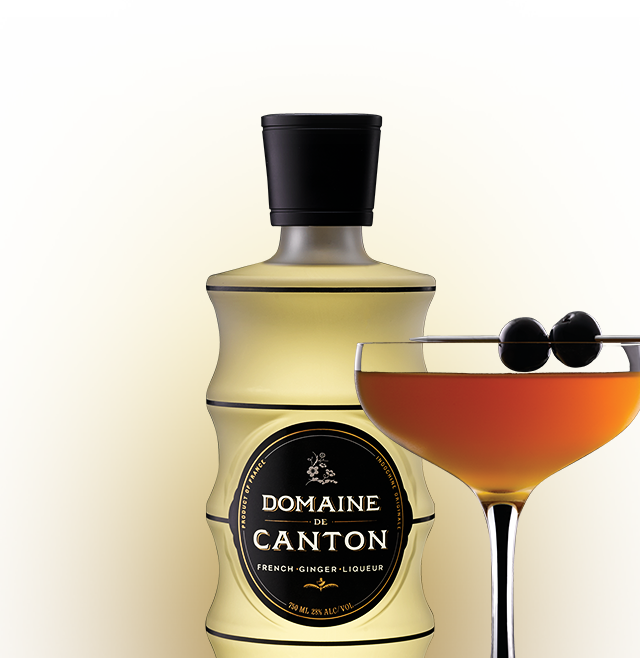 Domaine de Canton has earned the respect of the bartending community for its premium quality and flavor. 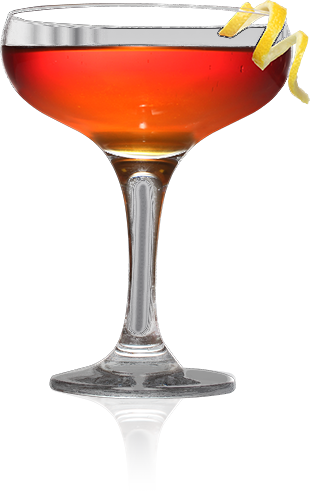 It can be a delicious addition to cocktails or a tantalizing drink on its own. 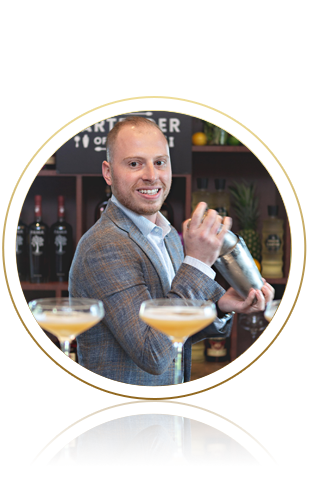 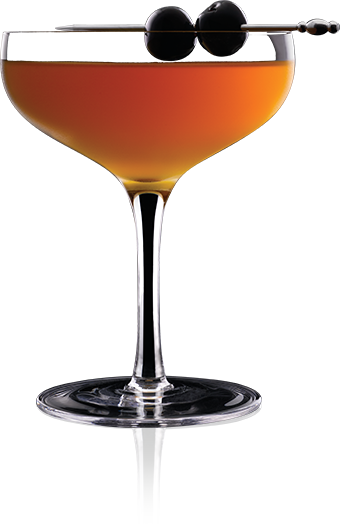 Each year, Heaven Hill Brands and Liquor.com search nationwide for the ultimate bartender who displays the total breadth and aptitude all bartenders aspire to embody. 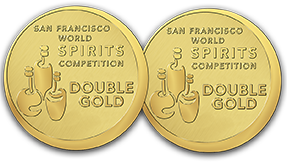 Previous champions include Nathan O'Neill of Nomad Bar in New York City and Abigail Gullo of Compère Lapin in New Orleans.